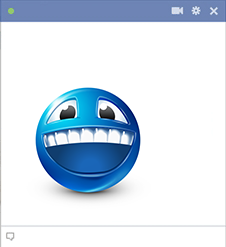 When a big wide grin is called for to wish someone well or express your approval, this smiley will help you out. Just post it to your status update or in a comments section of your friend's Facebook page. You can also share it in a Facebook message. 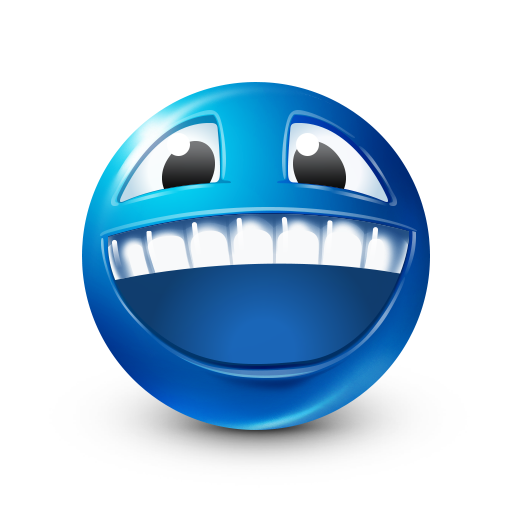 Get to know all of our blue smileys so you can share them with your friends.